When you are in urgent need of money, it is important to have as many avenues of collecting money from donors as possible. That is why the mpesa short term paybill comes in play. With the online process, you do not need to download the M-Pesa Paybill application form or drop the duly filled form at any Safaricom shop. 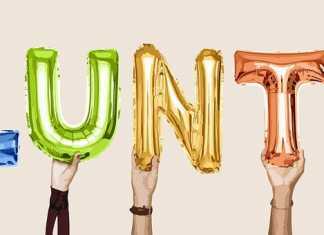 You can call for a fundraiser but some people even more willing to help may be preoccupied with other things and fail to attend. 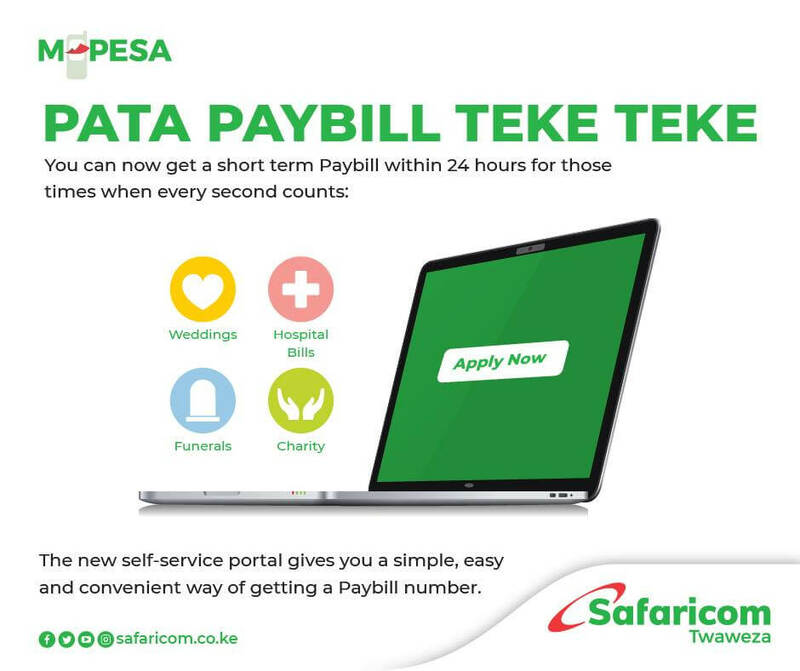 For this reason, it is important to open an M-Pesa paybill account that will enable people to send money to you at your point of need from any part of the country. Some of you might be asking why you need an M-Pesa paybill account while people can already send you money through your M-Pesa number. Unfortunately, an M-Pesa account can only hold a maximum of ksh 100,000 so, you will need the paybill account if you anticipate collecting more than that. Upon application of the short term Paybill account, donors can begin to send their money using the normal Paybill process. The paybill is operational 48 hours a day and can collect a maximum of Ksh 100 million. The amount will be transferred to the bank ones the period of hire has expired. Remember, the short term paybill can be hired for only 1-6 months. These are some of the most regular occasions that may require you to apply for a short term paybill account from Safaricom. All the documents below should be in scanned or simply soft copy format. An official letter from the institution officiating the wedding ceremony. A scanned copy of the ID of the applicant. Note: If you are applying on behalf of a minor or a beneficiary, you are required to attach their birth certificate and ID card respectively. A signed and stamped Institution admission letter. Copy of the National ID card. Provide a valid copy of the death certificate or burial permit of the deceased. You are also expected to provide a certified copy of the next of kin from the advocate.(optional). Visit the online lipa na Mpesa self-help portal or click here for direct link. Under the requirements tab, click on the appropriate function for the mpesa paybill number you wish to apply. Note the documents required and then click on the apply button at the bottom. Fill all the fields marked with the asterisk symbol. Remember to provide correct information to speed up the application. Provide your bank details but first check with your bank to confirm whether or not they are on Real Time Settlement to avoid unnecessary fees. Click on the “Register button and proceed to set up and verify a One Time PIN (OTP). Last but not least, upload the scanned copies of the necessary documentation. Finally, submit your application and wait for a period of 24 hrs for your application to be processed. Note if you are in a joint group or a steering committee you may wish to nominate a mobile number which will be authorized to access *234*4# service. This number is used to check the balance and accountability purposes.